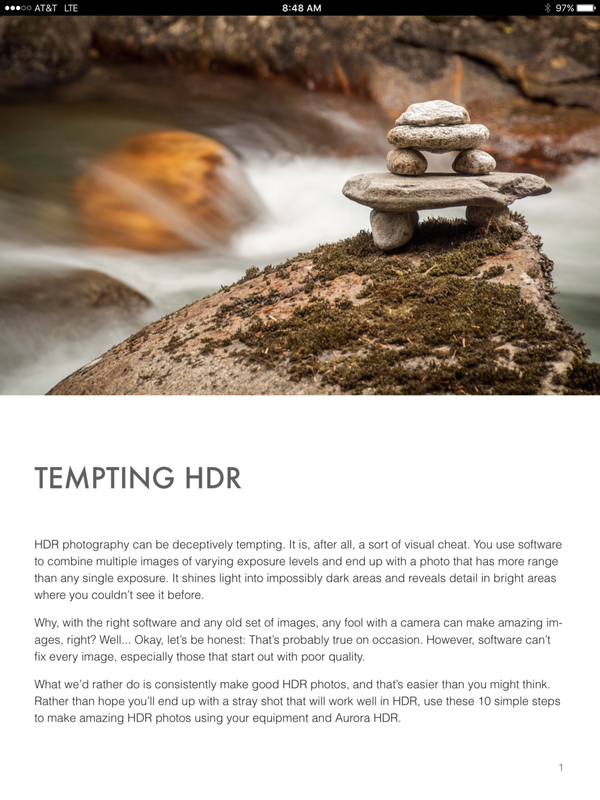 The great folks at Macphun are currently including a short ebook I wrote for them with every Aurora HDR purchase: 10 Simple Steps to Make Amazing HDR Photos…but anyone can get it for free! 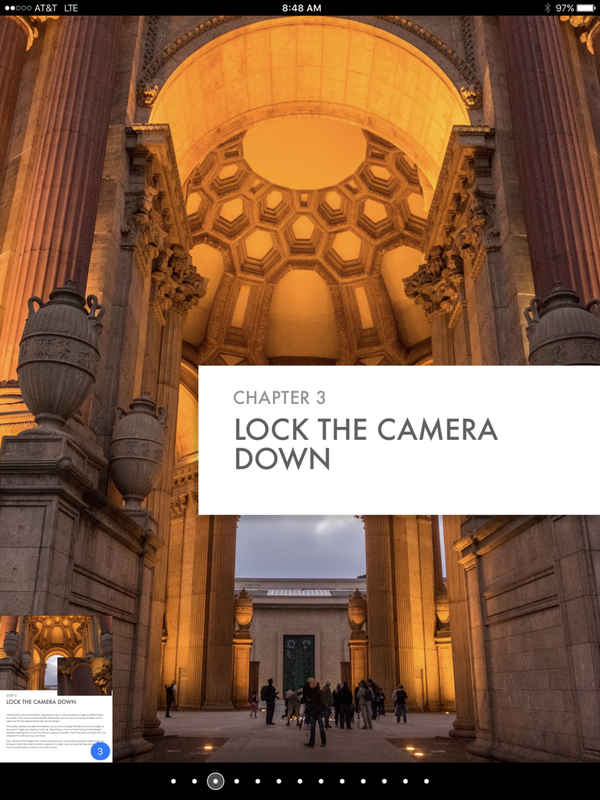 It covers a few fundamentals, like tips for capturing good brackets in the first place, and points to features in Aurora HDR that give you more control over your HDR compositions. 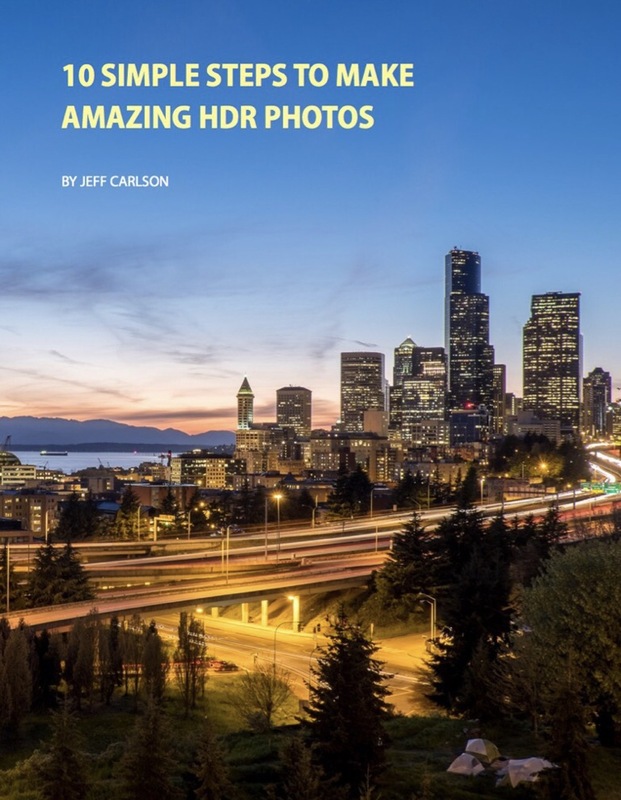 If you already own the Aurora HDR Photoversity Guide, you likely know all the information in this new ebook (it also include several new photos by me)—but you could send it to a photo-loving friend who's looking to bump up their HDR game. 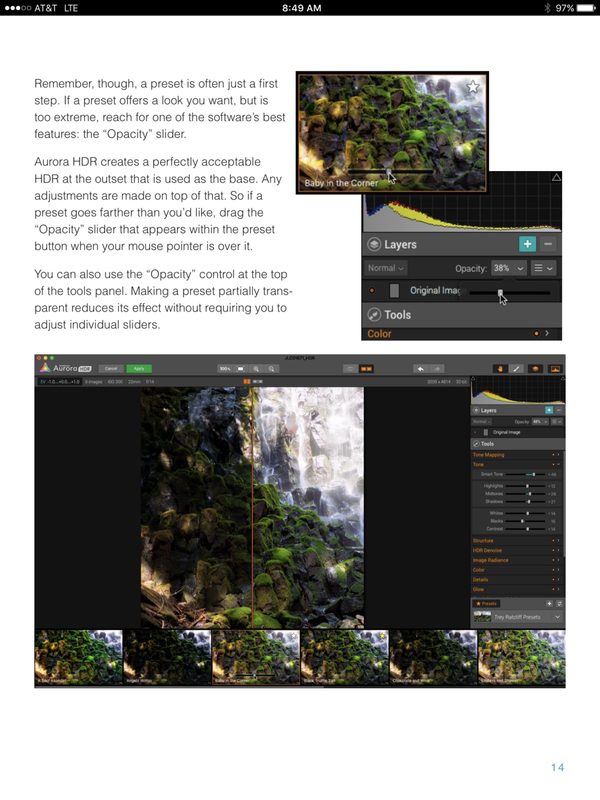 And if you don't yet own the Photoversity guide, there's a special offer at the end to get 40% off the guide.